The following risks highlight possible problem areas that could impede or make the overall project more problematic. 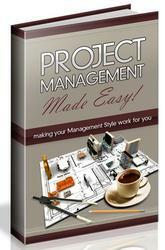 Project managers need to ask several questions in order to avoid serious problems. Does the project have committed analysts? Is there a project manager or analyst responsible for delivering the business benefits? Is there an experienced project manager? Is there an agreed upon analysis process? 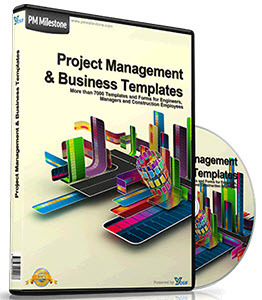 Is there a detailed plan for project management, including allocation of project responsibilities, accountability, and authority levels? Do project staff understand and accept the business objectives and proposed technology? Do the analysts have experience documenting and capturing data? Have the analysts assessed similar projects before? Consultation is needed not only with existing and potential users of the system, but also with those who originate and use the information being processed. Are the customers and users of the system committed to the analysis and resulting statement of their needs?